Around three in five teachers are still told by their schools to do frequent triple or “deep” marking, despite an insistence from Ofsted and the government that it isn’t necessary. A survey of around 11,000 teachers by the National Education Union revealed today how 63 per cent of primary teachers and 59 per cent of secondary teachers say they are still “required to undertake frequent deep or triple marking”. 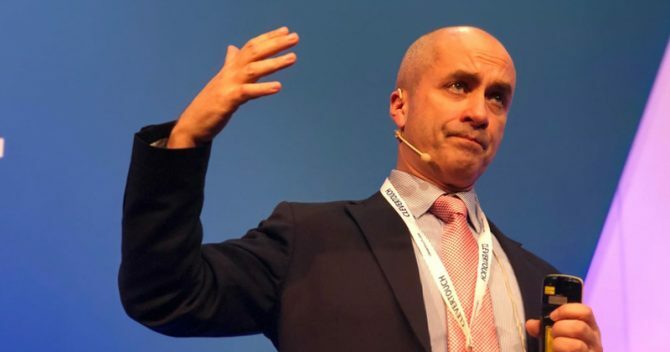 The survey revealed thousands of teachers still don’t know about the Department for Education’s pivotal “workload principles”, which were published over two years ago and discouraged activities like triple marking and detailed individual lesson plans. It also shows many of these activities are still widespread. According to the survey, 82 per cent of primary teachers say they have to photograph pupils’ practical work, something labelled “impractical and time consuming” by the unions. And 61 per cent are still required to give oral feedback. 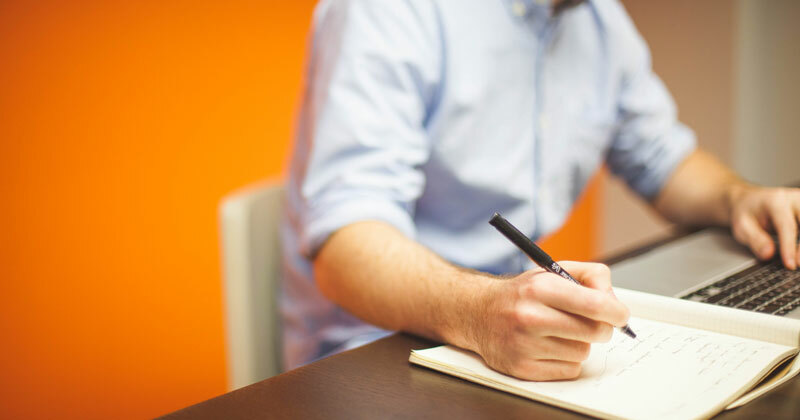 The government released its new “workload principles”, drawn up by three groups of educationalists who reviewed marking, planning and data, in March 2016 to much fanfare. The guidance, which was informed by a survey of 21,000 professionals and took a year to put together, called on schools to “challenge the false comfort of deep marking” and reminded them Ofsted does not need to see evidence of oral feedback. However, 20 per cent of primary school teachers and 26 per cent of secondary school teachers who responded to the union survey indicated the recommendations have not been communicated to them, while 35 per cent of primary and 30 per cent of secondary teachers said their school had not reviewed its marking policies since the guidance was published. 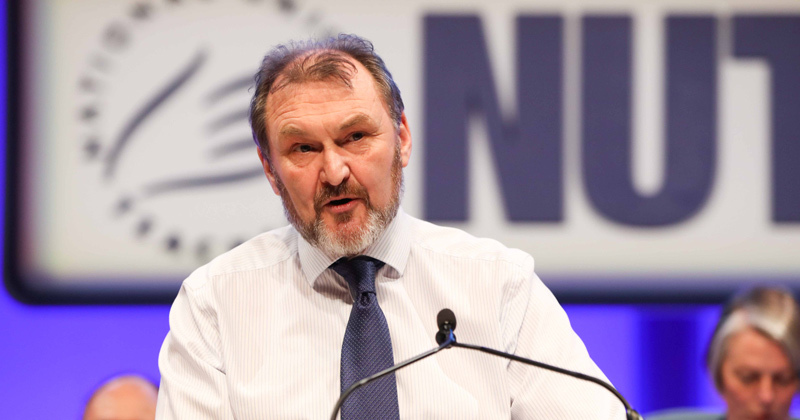 Kevin Courtney, joint general secretary of the NEU, said: “This September marks the third school year since the final recommendations of the working groups were first distributed. “We have seen three education secretaries in that time, all of whom have spoken out against excessive workload. Asked if the volume of marking they are required to undertake is manageable, 69 per cent of primary teachers and 78 per cent of secondary teachers said no. 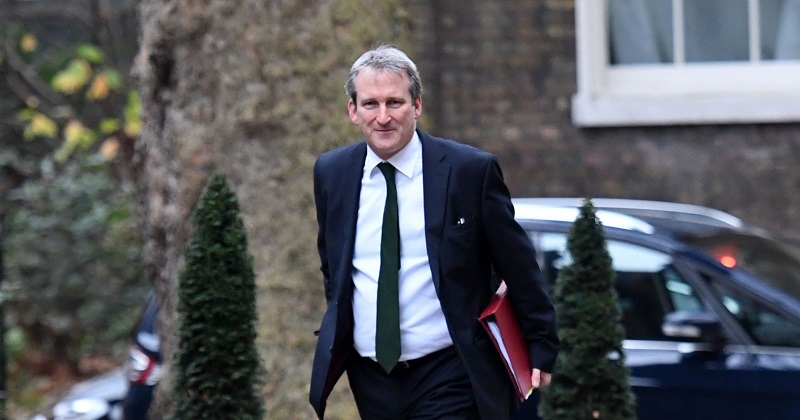 The news comes after Damian Hinds, the education secretary, spoke of his “frustration” that the government can’t do “quite so much as you might hope” to tackle workload. “There are some things you can do, and we are working hard and are keen to work with all the professional bodies and the unions in this room on that,” he told a fringe event at the Conservative Party conference. On data, the union survey also produced some stark findings. Seventy-four per cent of primary teachers and 82 per cent of those at secondary said data collection is not streamlined in their school to eliminate duplication. Around two thirds of primary (66 per cent) and secondary (63 per cent) teachers say their data collection workload is “unmanageable”. The DfE’s workload principles warned that “too much time” is spent on detailed lesson plans, but the survey out today shows many primary schools are still requiring their staff to do them. Eighty-four per cent of primary teachers said daily or weekly written lesson plans were a routine expectation in their school, compared with just 14 per cent of secondary teachers. Seventy-eight per cent of primary teachers said they are required to plan according to a template or prescribed format. Again, many teachers said they either did not know about the 2016 workload guidance on planning. This was the case for 23 per cent of primary teachers surveyed and 36 per cent of secondary teachers. Furthermore, 52 per cent of primary teachers and 45 per cent of secondary teachers said their school had reviewed its planning policies or practices since the guidance was published.